hedgehog and a picture frame panel. baby deer and hedgehogs to name a few. 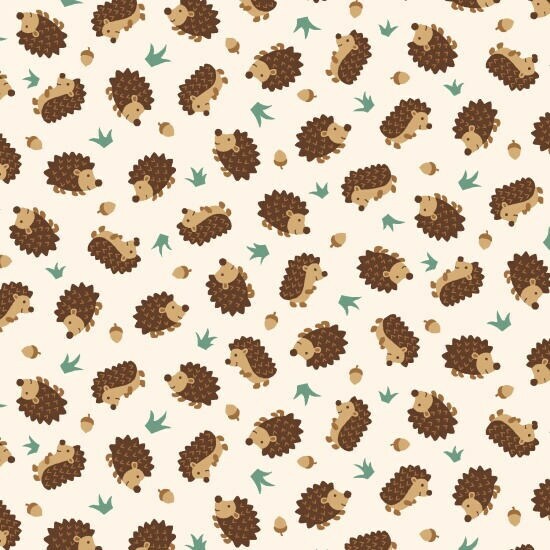 group of hedgehogs is array.